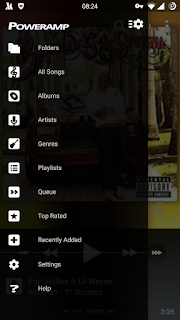 PowerAmp Music Player has for long been the standout music player on the Android OS ecosystem. With its excellent music playback, extensive audio codec support and equalisers. 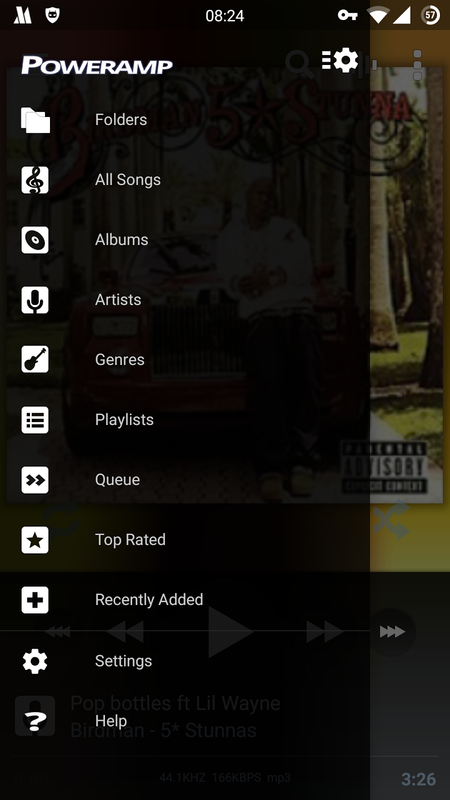 You can give the PowerAmp version 3 alpha a spin by downloading the app from their forum link.